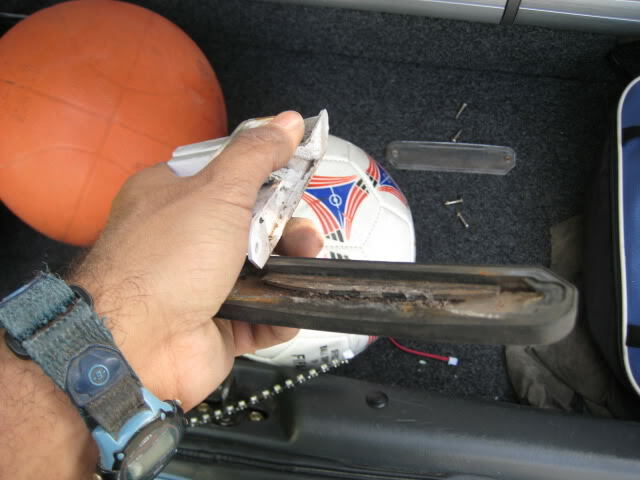 2) Take the plastic cover off and remove the rubber surrounding it. 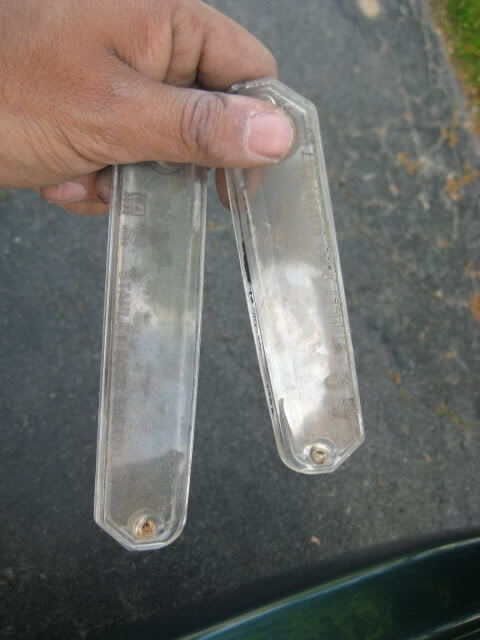 Clean the clear plastic in soapy water. 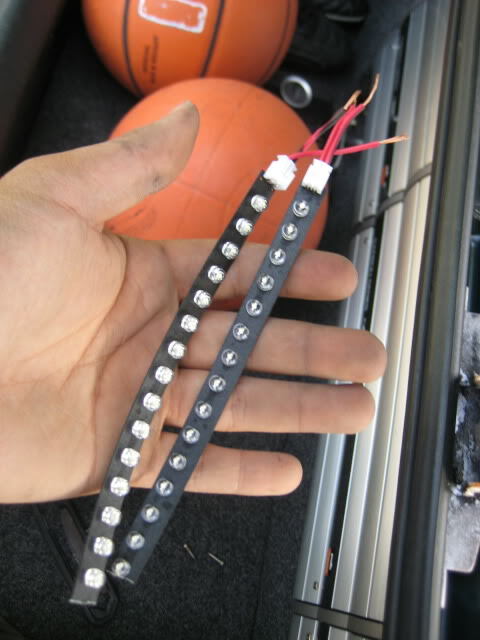 3) Cut your LED strips to the correct size (should be same length as the plastic cover). 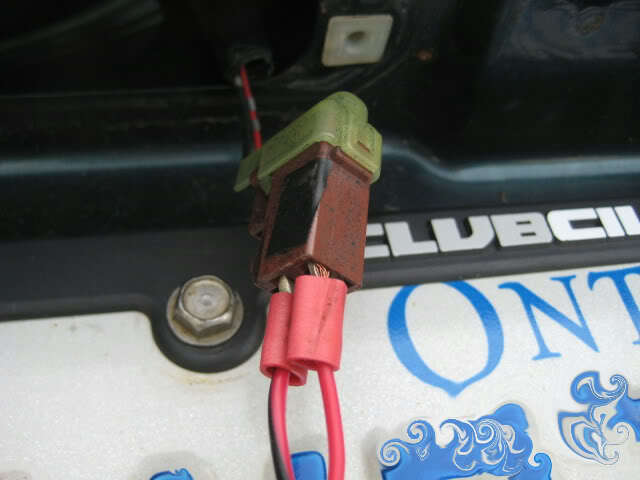 Test the strips to figure out the positive and negative terminals. 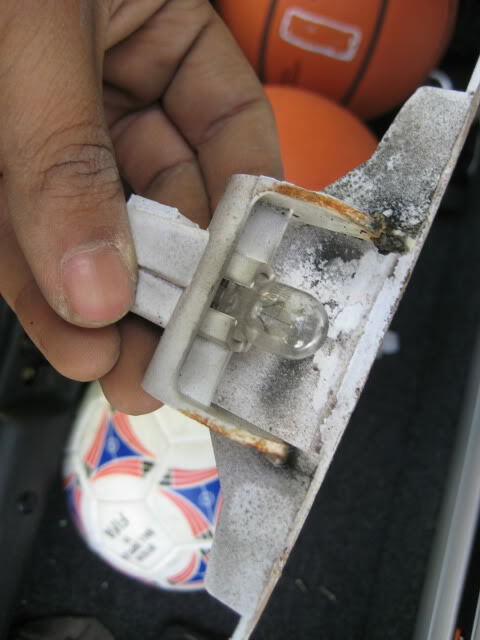 4) Another option (instead of using LED strips is to simply replace the halogen bulb with an LED one. 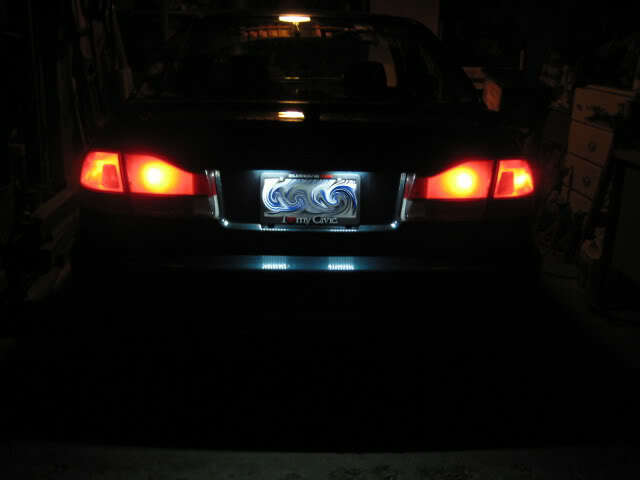 Since LED's are directional unlike halogen bulbs, I decided to use strips instead. 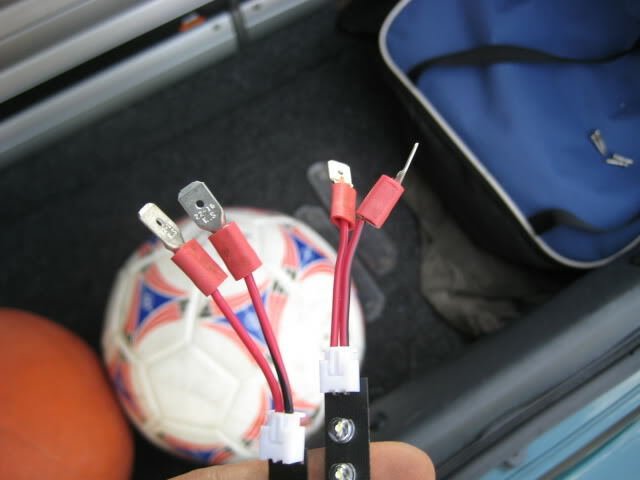 5) Connect male disconnects to the LED strips and plug them into the stock harness. 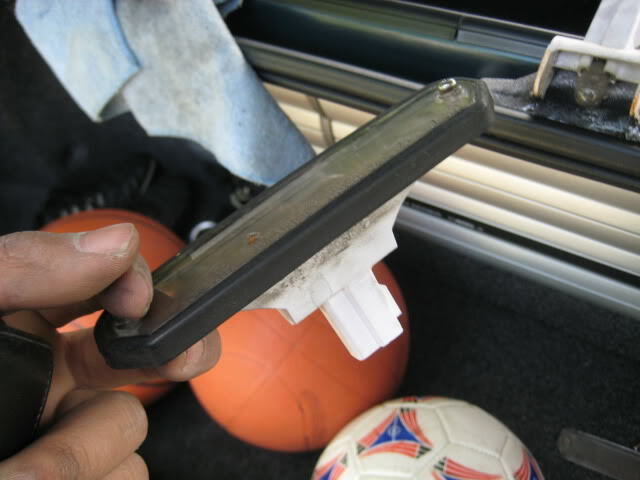 6) Re-attach the rubber to the plastic cover. I used a hot glue gun to keep the LED strips attached to the clear plastic. 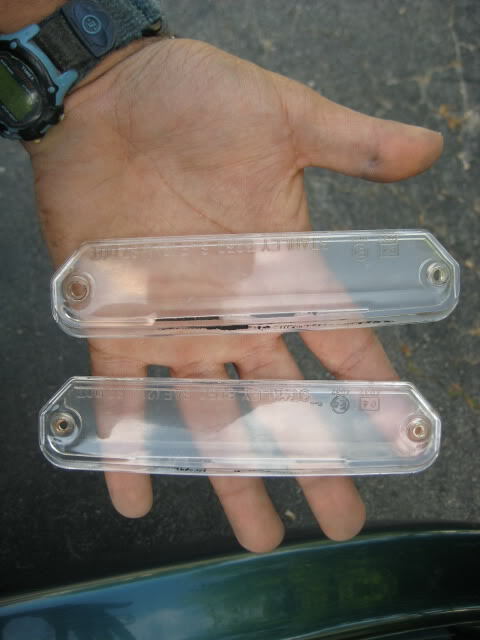 Finally, screw your new license plate lights back into your trunk lid. 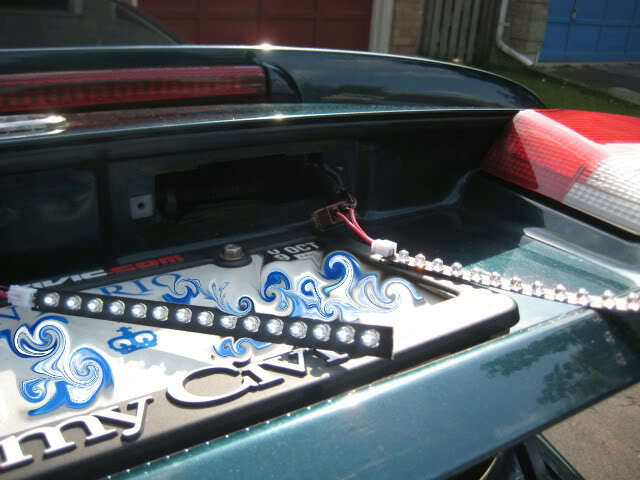 Incase you're wondering, its a Civic with an EL trunk lid. Last edited by ahmed_17; 07-Jun-2009 at 01:44 AM. 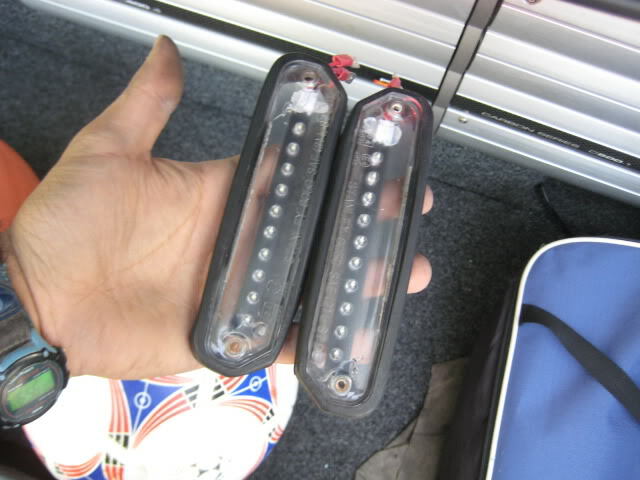 where did u get the leds? Any LED's will work. You don't have to use those specific ones. That looks really good, nice DIY. ahmed..u forgot to blur out ur plates in all ur pics! msg me when u get the chance man! looks awesome, my just do it on mine. thx for the write up/idea. BTW you can get those LED's at a-1 electronics on north queen, located by staples in etobicoke. Got a couple of questions. First off, great diy, I'm going to do this someday. Next. Is there a law that says they have to be white lights? Or can they be red or blue or something? Maybe not blue, but red? 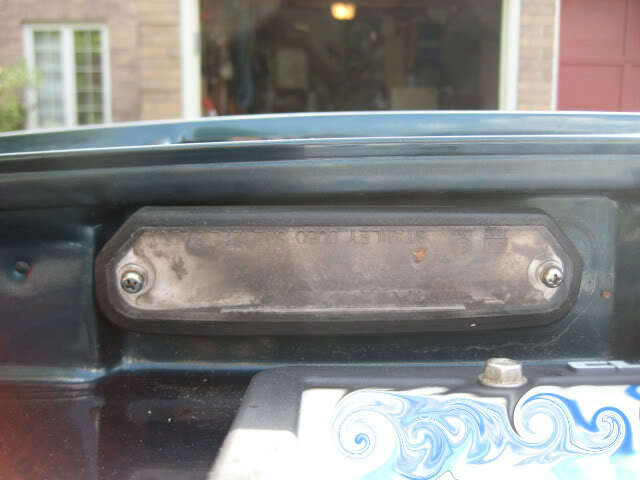 Also, this isnt specific to this post but I'm going to ask anyway, why does everyone hide their license plates online? 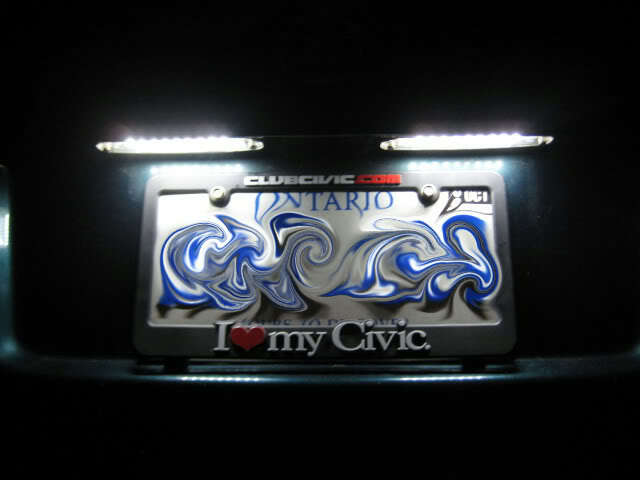 Yes, your license plate lights need to be white in Ontario otherwise you can get a ticket. 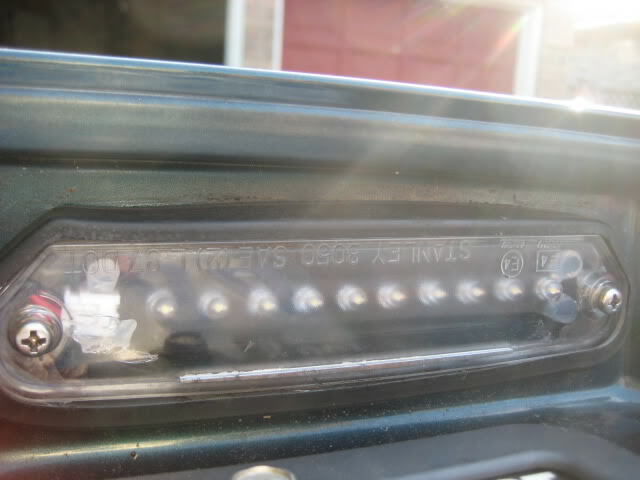 For example, there are some blue neon frames you can buy at like canadian tire... those are illegal. 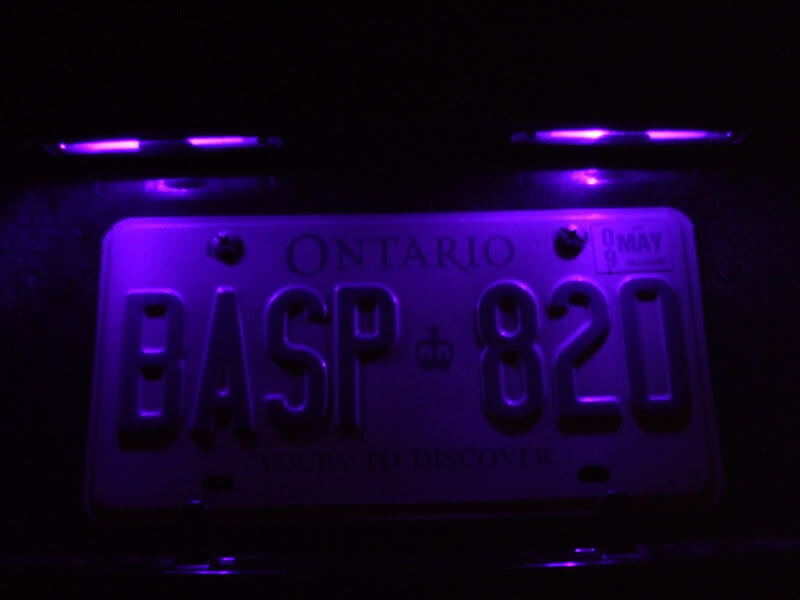 I hide my license plate because some people have access to databases and can find out where you live. I dont need my stuff stolen! I see. Thanks for clearing that up for me. np, good luck. let us know how it goes. 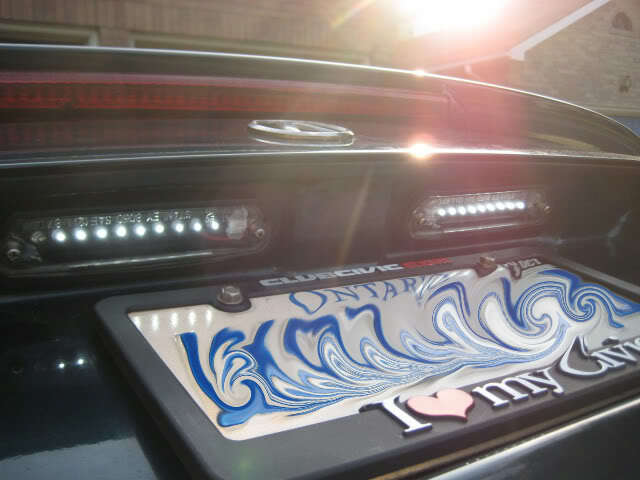 Quick Reply: DIY: License Plate LED's swap.